Aaron James Wendland has just recently launched The New Statesman’s philosophy column, featuring articles employing phenomenology from Al-Saji, Zahavi and Carman. 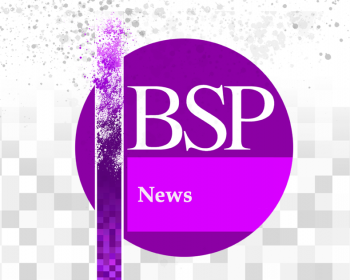 This week, season three of our podcast moves on to the panel presentations of the BSP Annual Conference in 2018. Season three of our podcast continues with the second of the keynote presentations from the BSP Annual Conference in 2018.